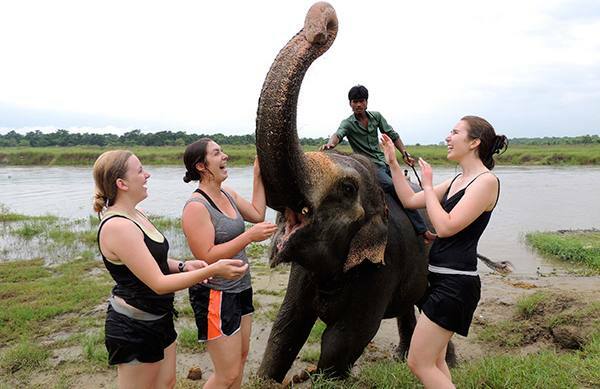 Nepal Tours is one of the most popular tours Destination for all categories of travelers. 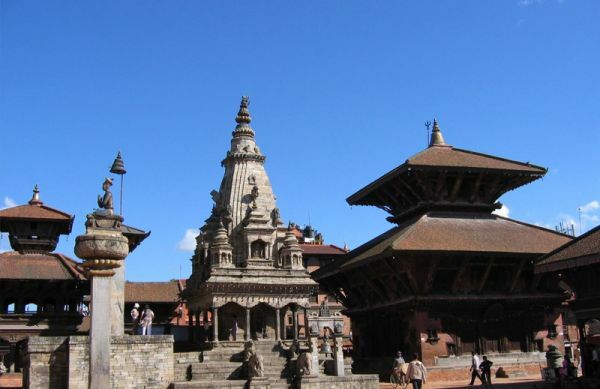 Nepal Tour is graded as easy and suitable for all. Nepal’s vast diversity of people, rich culture & art as well as distinctive architecture renders its ideal as the most amazing & interesting destination for tour, travels and sightseeing. 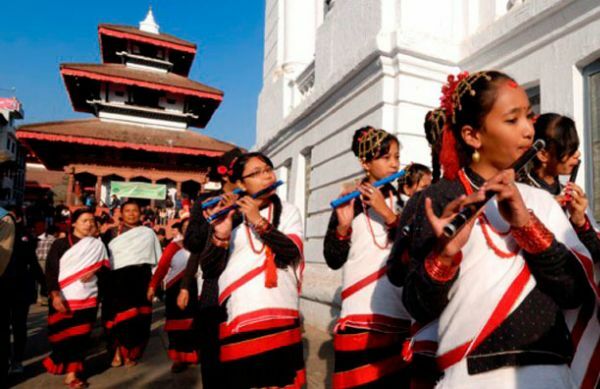 Nepal has been claimed as one of the best tous destination among the tourists with all its varied language, tradition & unique hospitality of the people inhabited in the countryside.It is one of the finest countries, with its long history, fascinating art and distinctive culture. Nepal’s well-known fame in the world being the birthplace of Lord Buddha- (Light of Asia) the symbol of peace.Nepal is one of the top ten destinations in the world that one should visit in life time. 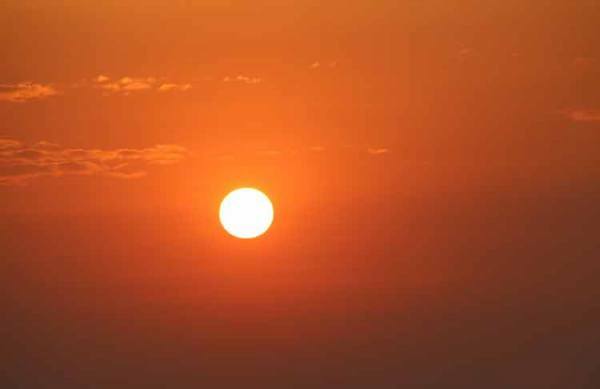 It encompasses 8848 m high world highest peak, Mount Everest to the low land of terai. 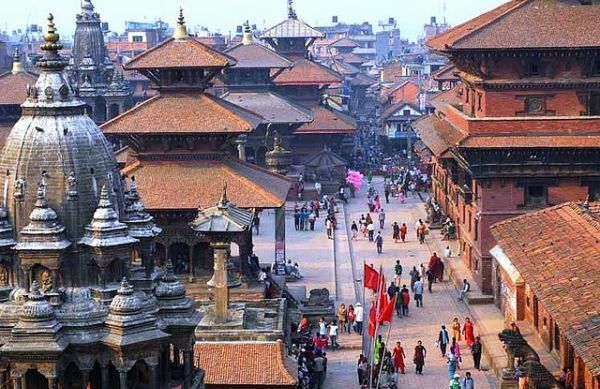 Nepal is the land of Medieval cities where time stands still where temples and cultural diversity is large and preserved. 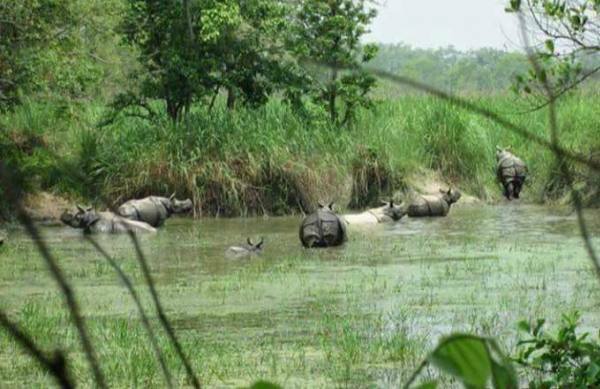 Because of the variations in the landscapes it has got vast biodiversity and is the home of 848 different species of birds and 550 mammal’s reptiles and with exotic flora and fauna. 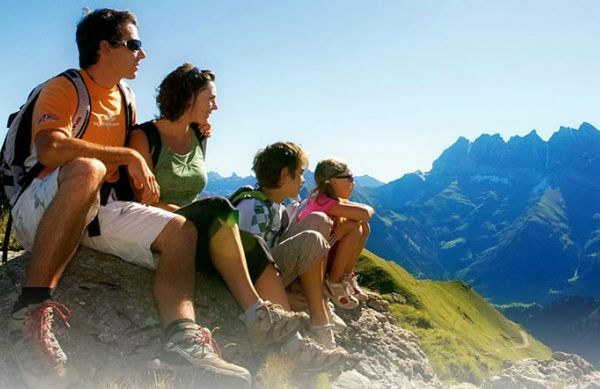 The panoramic mountain scenery, a diversity of beautiful landscape ,a land of terraced green hills, snow capped Himalaya, charming peoples, ancient cities and clear history will enchant you and make your visit one of the most romantic and unforgettable ones you have ever experienced. 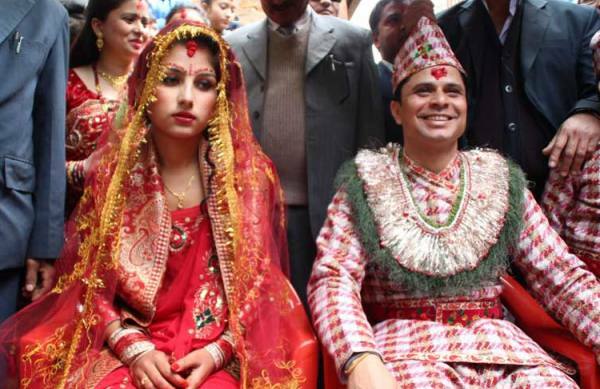 Nepal has more to offer for our clients. 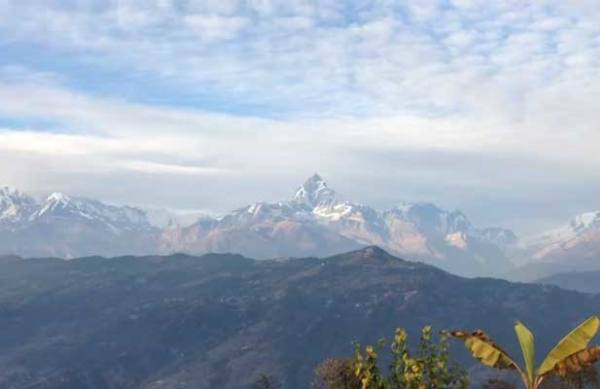 The wonderful & glorious sight of the Himalayas with attractive places Such as Cultural tours, Family Tours, UNESCO heritage tours, Best Tours and Kathmandu Bhaktapur and Patan tours etc. 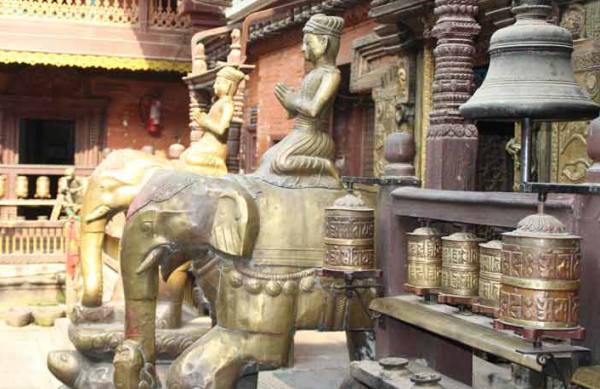 This tour includes UNESCO World Heritage sites of Nepal along with other attractive places. 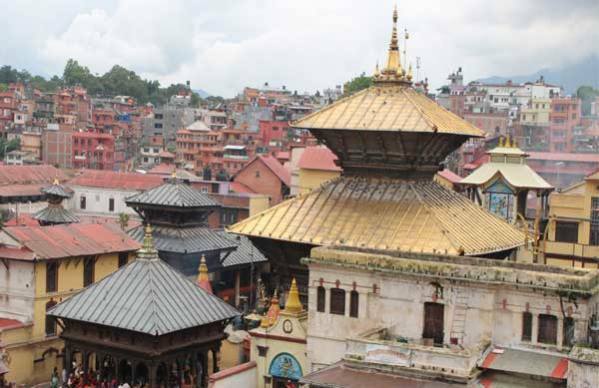 United Nations Educational Scientific and Cultural Organization (UNESCO) have declared Ten world Heritage Sites in Nepal among them Seven sites are inside Kathmandu valley and three sites are outside of Kathmandu Valley. In all these Ten World Heritage Sites in Nepal eight sites are cultural Heritage sites and others two are natural heritage sites having outstanding universal value. We are committed towards offering a full range of products and services to cater to the specific needs from escorted group and free and independent packages for the general public to incentive and conference packages for corporate firms. 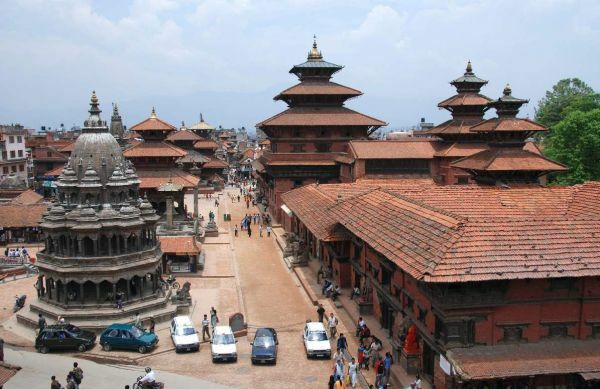 A professional and knowledgeable tour guide, and an experienced driver will accompany you for the sightseeing and tours and private car will attend you throughout your trip from the very beginning of your Nepal tour at arrival at the airport to till your departure.